Hardly a week goes by and I get an email that goes something like this: “Hello I really want to get involved in epoxy flooring, please help me”. My typical response is to point these people to a few free articles and videos that are available online and they can serve as a great starting point. However I do also notice that many of these aspiring professionals suffer from shiny object syndrome and somehow expect to magically learn the craft of resin flooring overnight. 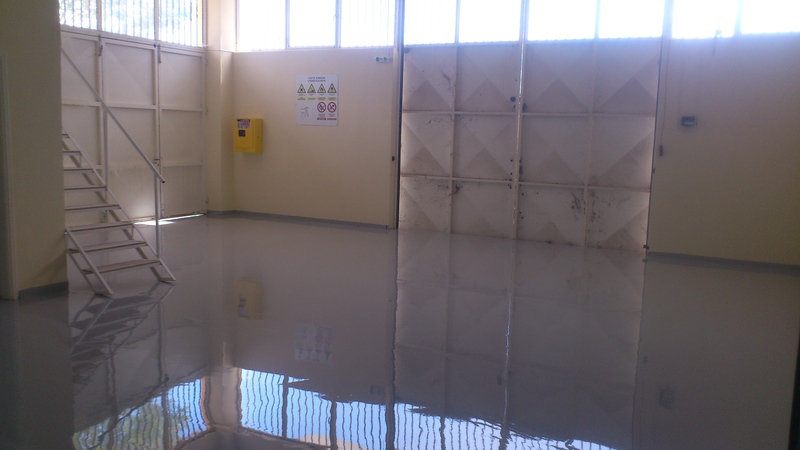 It is easy to be allured by the glossy pictures of epoxy floors that we see in brochures and think that this is such a glamorous industry. 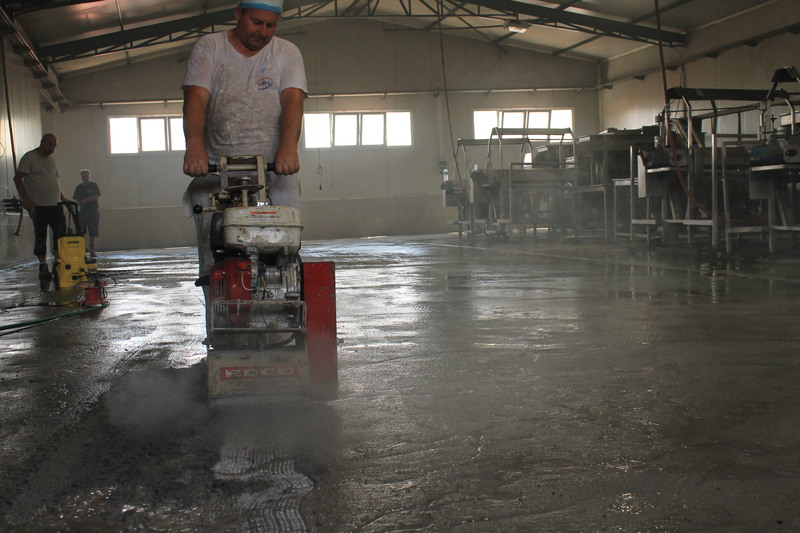 Attention: Glamorous epoxy floor coming your way! 1) There is no such thing as becoming an overnight flooring expert. I have been involved in resin flooring for over 10 years and I am still learning new things on every single project. If you want to enter this industry, you better be in for the long haul. 2) Seek out experienced flooring contractors and ask to work with them. Flooring contractors are ALWAYS complaining to me about finding suitable staff. (I get calls from all over Europe asking me if I can send them people) I don’t want to hear another apprentice complaining to me that they can’t find work. Start hustling cause you are simply not trying hard enough to find work. 3) If you want to become the boss, you need to deal with the dust and sweat first. It never ceases to surprise me when these “entrepreneur types” want to start a flooring company but they have never been involved in the messy side of construction. Spend some time on sites. Learn to deal with the heat, the cold, the dust, the failures, the holiday weekends away from your loved ones, and then start your own company. You will not learn epoxy flooring by sitting in air conditioned offices. 4) Having said that, you also will need to immerse yourself in learning some theory. Study those technical data sheets and be ready to ask the sales reps questions. Thanks to the internet there is so much great information online. 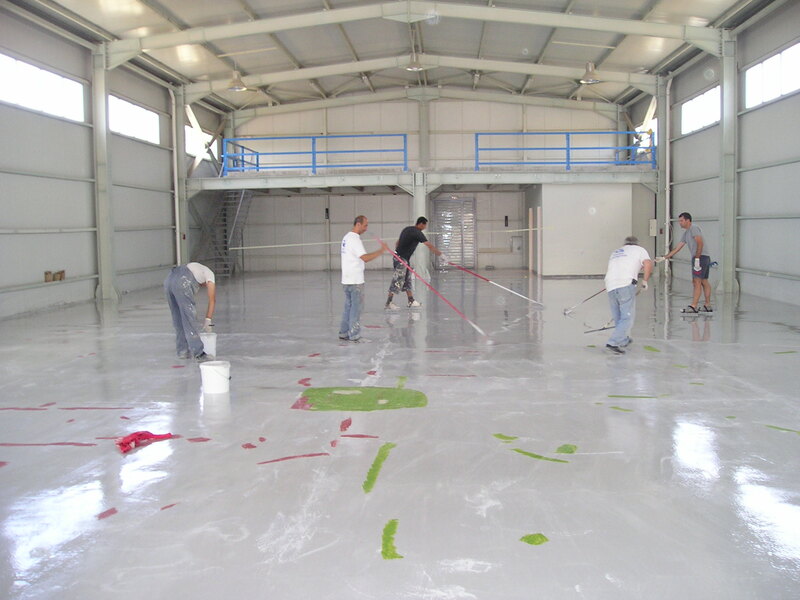 Go on youtube and watch videos and observe how others are applying epoxies. You can also enroll in my online course and learn the basic concepts. Concluding there is no one straight path to becoming a successful flooring contractor. You will go through many ups and downs, many failures and mis-calculations. Ultimately the guys that stick around after many years are the one’s that show up every day,give their 100% and have become comfortable with the consistent hard work. Are you an aspiring flooring contractor? Please share your thoughts below!